Mobeus invested £11.5m backing the management team of West Midlands based Arc Specialist Engineering in a buyout of the diversified engineering group. 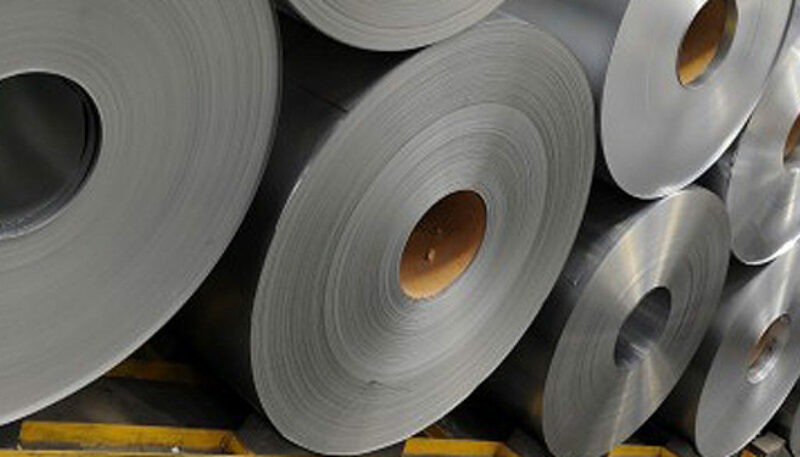 Since completion, non-core businesses have been divested leaving Cooper Coated Coil (“CCC”) as the sole remaining asset, with Management plans to develop and grow through the investment period. Furthermore, as the Arc name no longer holds any relevance to the business, the investment now sits under Cooper Coated Coil Holdings Limited. Diamond-Non Stick Ceramic Coating – Exhibits at China’s No 1 Fair!